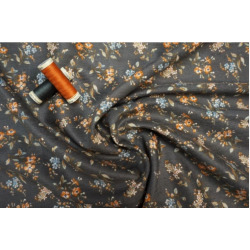 Fabric is sold in half meter increments, anything above 0.5 meters will be sent as a continuous length. 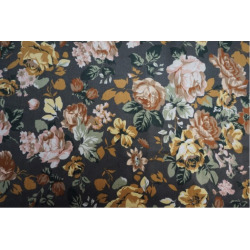 For example, if you require 1 meters you’ll need to add 2 to your cart. 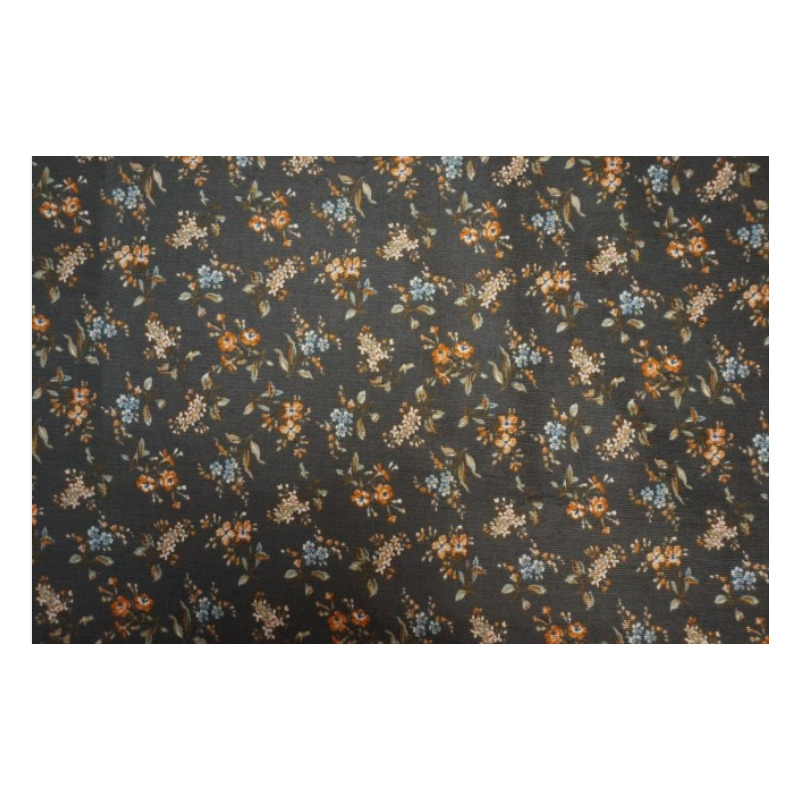 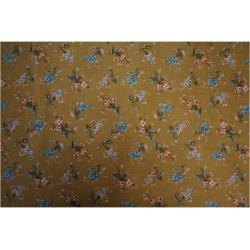 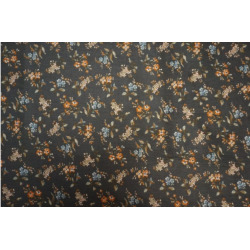 Floral digital print on a khaki background, very soft and drapy needlecord. 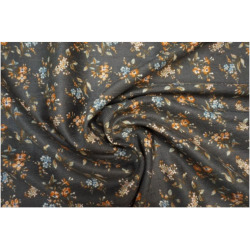 Great for shirts, skirts and dresses.